Clips on Screen Australia’s Digital Learning site have been used to build multiple learning resources. 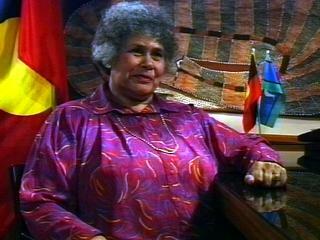 This list shows all resources using the clip ‘Lowitja O'Donoghue - The Stolen Generation’. Follow the links below to see curriculum-specific learning resources built around this clip.